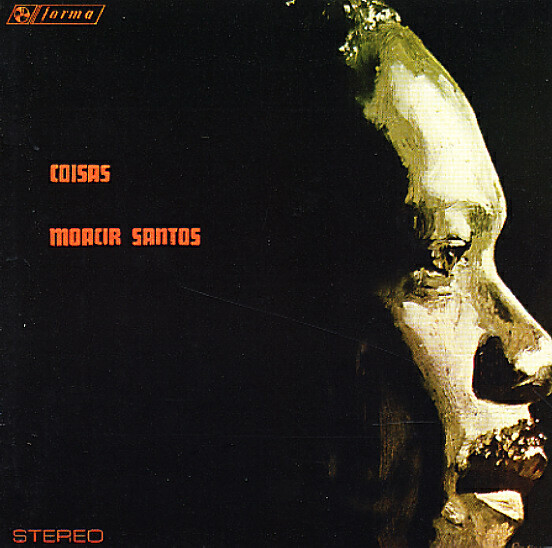 A landmark in Brazilian music – the first album ever from arranger Moacir Santos, and a groundbreaking blend of jazz, larger arrangements, and Brazilian rhythms – still as fresh today as it was back in the 60s! The group's a large one – with instrumentation that includes vibes, guitar, saxes, percussion, and trombone – but the music seems to hang magically in air, suspended on light waves of sound and space that encircle the recording with incomparable warmth. Santos' conception is a highly rhythmic one – but the recording differs greatly from other bossa and samba sessions of the time, and comes across as a masterpiece of understatement, thanks to impeccable production from the great Roberto Quartin! Titles include "Coisa No 4", "Coisa No 10", "Coisa No 1", "Coisa No 8", "Coisa No 6", "Coisa No 2", and "Coisa No 7". © 1996-2019, Dusty Groove, Inc.